If you’re searching for Web Design Limerick look no further than Irish Web HQ. We will create an amazing website design or ecommerce site for your business. We have designed many quality websites and ecommerce sites for our clients in Limerick. Check out our web design testimonials. 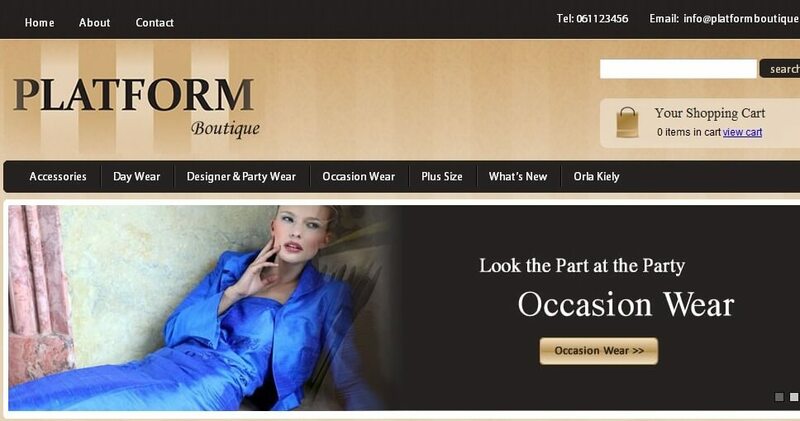 Platform Boutique is an elegant e-commerce website design for our client in Newcastlewest, Co. Limerick. This website was created to enable our client to completely manage their online shop, take credit card payments and process orders using a simple admin system. Isobel based in Adare Co. Limerick is another great example of ecommerce website design. 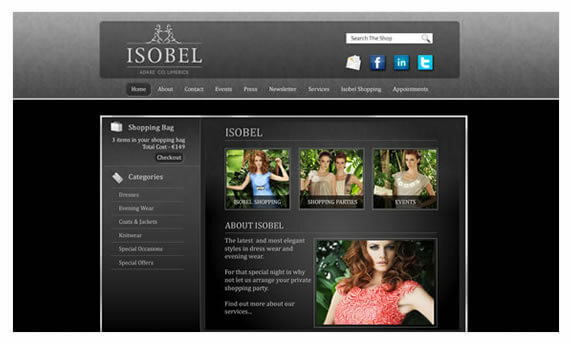 Our easy to use admin allows Isobel Boutique to showcase their latest fashions in their designer outlet in Adare. Customers can purchase online, pay using credit card or PayPal and receive fast delivery of their item. Adare Machinery located in Patrickswell, Co. Limerick, needed a website redesign to showcase their range of New Holland agricultural and construction machinery, advertise spare parts and sell items online. This website enables Adare Machinery to grow their business through a strong online presence. To find out more about our web designs and to get a free quote contact us now.